I’m so glad for My Digital Studio! I’m in the middle of re-organizing my craft room and everything is upside down. So for this week’s challenge My Digital Studio was a lifesaver. This week at Hand Stamped Sentiments is a color challenge – Rose Red, Smoky Slate and Midnight Muse. 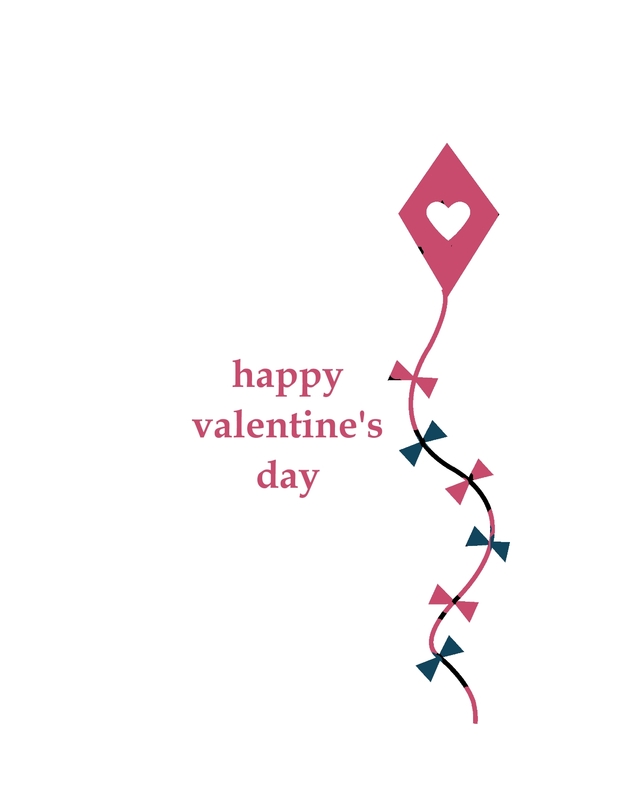 Currently I’m into creating Valentine cards with unconventional colors and these were perfect. I love the digital stamp set Send me Soaring. Cute kite and cloud images! 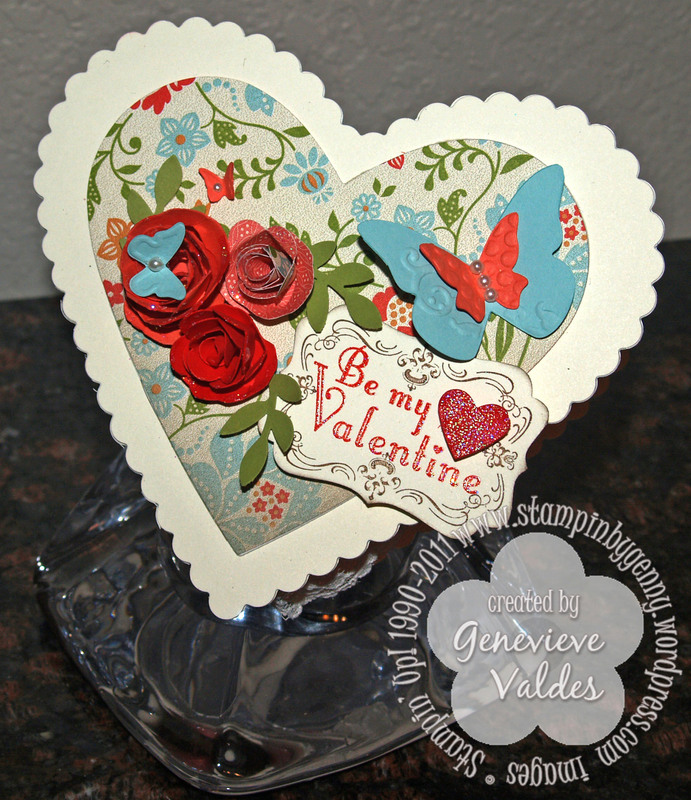 This week’s challenge at Hand Stamped Sentiments is an inspirational challenge. See what project is inspired by the photo below. All sorts of heart projects popped in my head. Here’s what I created. 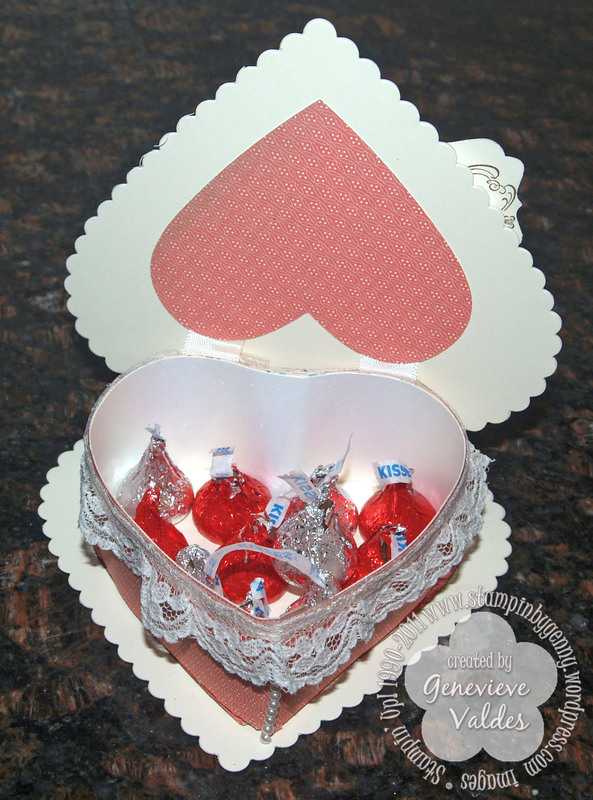 I used the largest hearts framelit and cut two in Whisper White. I stamped one of them with the distressed polka dot background. For the front side of the pouch I wrapped Cherry Cobbler twine. The inner box is triangular. Click here for directions on how to make triangular box. 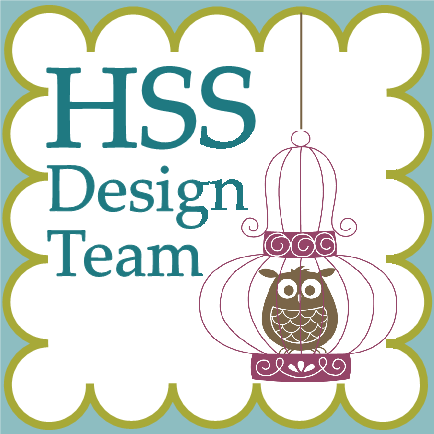 I hope this photo inspires you to join us at HSS.